Most of us are animal lovers at heart; some of them shower us with love and affection we term as “humanly impossible”, while the rest of them exist to show us how beautiful Mother Nature can be with her fauna creations. Animal decorations are obviously a lot of fun and a great way to add some funk to your house, be it those cheesy pillow covers or an elegant porcelain dog figurine like the one in F.R.I.E.N.D.S! We have compiled a list of 9 ways in which you can add some “furry love” to your home while not having to compromise on the style quotient at all. When it comes to giving an unusual accent to your wall or just perking up the living room, wallpapers are the solution. 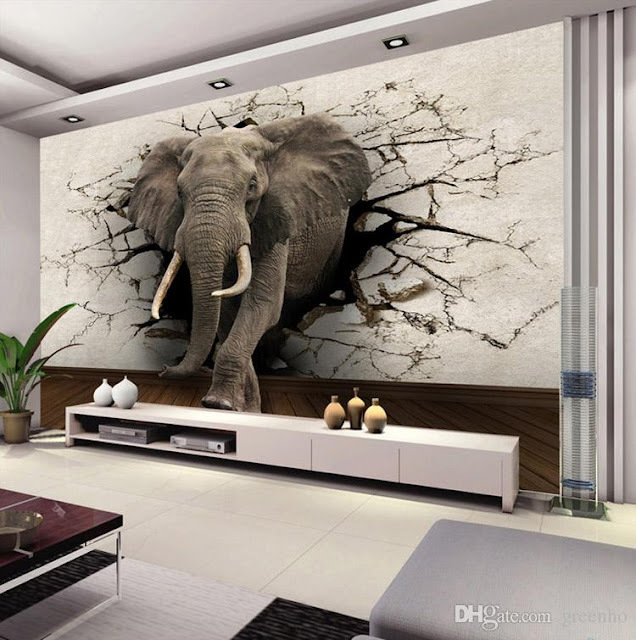 From custom made 3D murals like the one in picture to funky designs with hilarious writings, wallpapers come with an array of choices for you to splurge on; what’s more, these are easy to apply and equally easy to remove, and won’t leave scars on your wall when you decide to take them out for a more opulent choice. 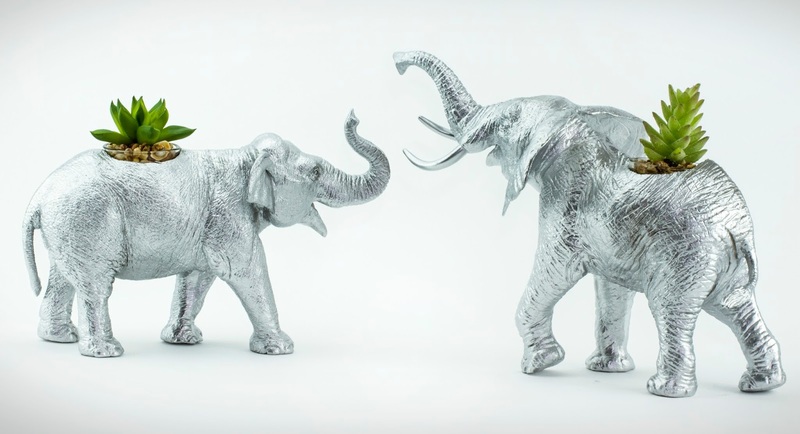 Animal accents which come in small sizes are a surefire way to spice up your interior, since they can provide the necessary burst of color to your home without coming off as tacky. Take for example this cute panda-themed mug; apart from making your mornings great, it will provide the perfect amount of kitsch to your kitchen. 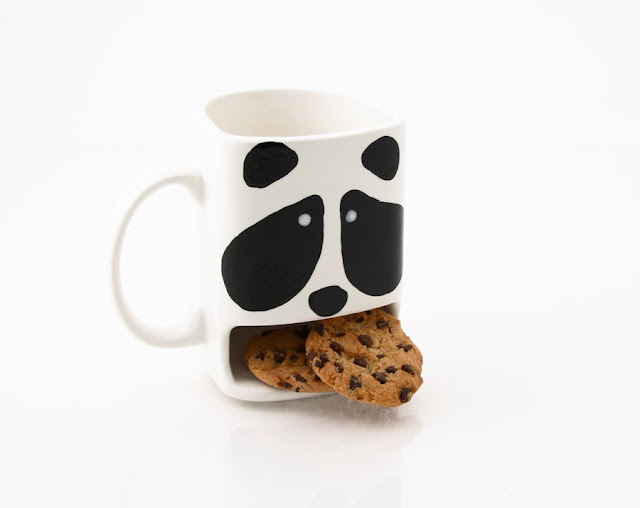 There are so many choices out there when it comes to such kinds of mugs, be it personalized ones or creative ceramic pieces; you just need to find the ones of your choice and include them in your daily routine, instead of keeping them as just show-pieces. 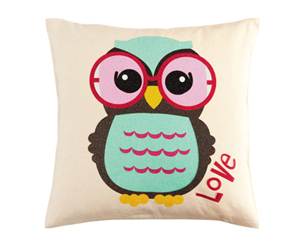 Replace the stock cushions of your sofa set and your bedside pillows with cute animal themed counterparts, and your house will the hang-out destination for your friends, family and colleagues for years to come. A great way to spice up your living room, these cushions give a touch of funk to your interior while they demand attention and compliments inconspicuously from visitors, thus upping your home standard a notch or two as you bask in the glory of your brilliant idea of infusing these into your home décor routine! Be it the color, the texture or the cuteness quotients, the animal print pillows are perfect companions for those who are still young at heart. A great way to unwind after coming home from a long day’s work, these pillows are great for cuddling as well as providing quality support to your tired limbs. The great thing about both of them is that you have a vast array of choices at your disposal; be it in terms of design or the geometry. If you are looking for a splash of color and totally unique and custom additions to your home décor, then design them yourself with a little help from Alice and Lois. 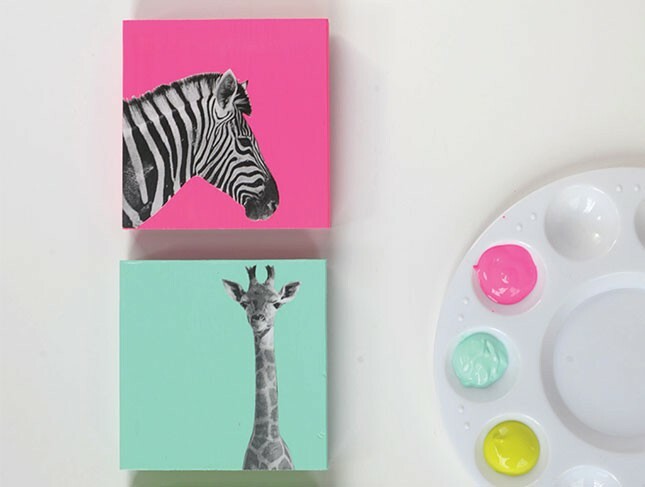 These wood blocks with animal prints are the perfect doable nursery art for your little one(s). Simply paint a wood block with the color of your preference, fix it up with a print out of the animal of your choice and voila! You just created a modern piece of home art, and that too all on your own. Simple art pieces like these give an aesthetic feel to your house and lets others know how simplicity can be elegant beyond description. Animal print hides, be it real or faux, are a brilliant way to add a dose of chic to your abode. Albeit an odd choice for home decoration, animal hides come in handy when you want to spice up the living room floor or for that matter the unusually boring spot at the corner of a particular room. Genuine rugs and hides are fairly easy to clean, and you can find these in traditional shapes of rectangles as well as abstract ones the patterns of which are usually made by using pieces of faux hide. Bookends do a stellar job of keeping books, our food for the mind and soul, in a perfectly organized manner. When you combine it with the fetish for animal décor, however, the result is as expected – a unique blend of design and functionality. 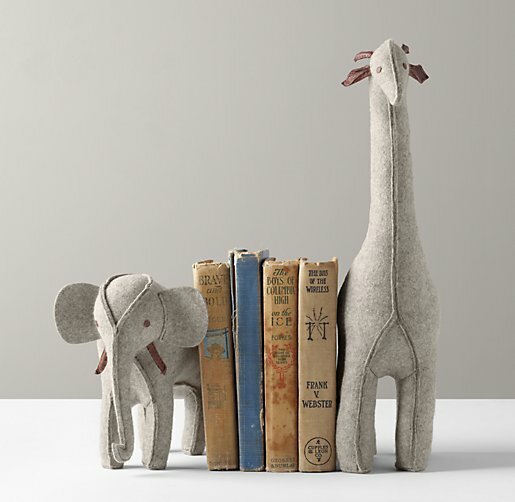 There are also a variety of animals to choose from; you can have squirrels managing your books, or elephants and giraffes standing up for your library like in the image above. The mere presence of these cool and decorative yet functional pieces of décor is enough to inspire many to become bookworms, just so they can have such a thing in their home. Desk lamps are essential when it comes to giving a light-based accent to your house, once the evening has set in. Other than that, they also function as the light source for night owls, especially for those who have stay up late working or those who like reading at night. 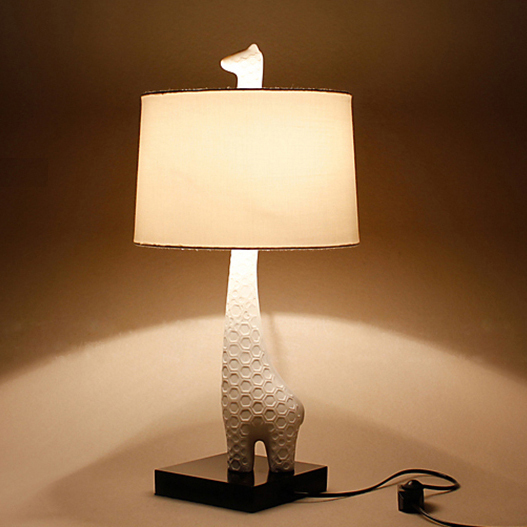 Animal themed lamps offer a great balance of decoration and functionality. They also add a wild touch to your desk! Upholstered taxidermy of animals is another great way to add unique accents to your house, especially when they are life-sized replicas of your favorite childhood fauna! Artist Kelly Rene Jellinek is renowned for her work in this field; she uses fragments of upholstery fabric to design and create taxidermy animal heads and so on. Her creations are surprisingly modern and mimic the traditional anatomical mounts. 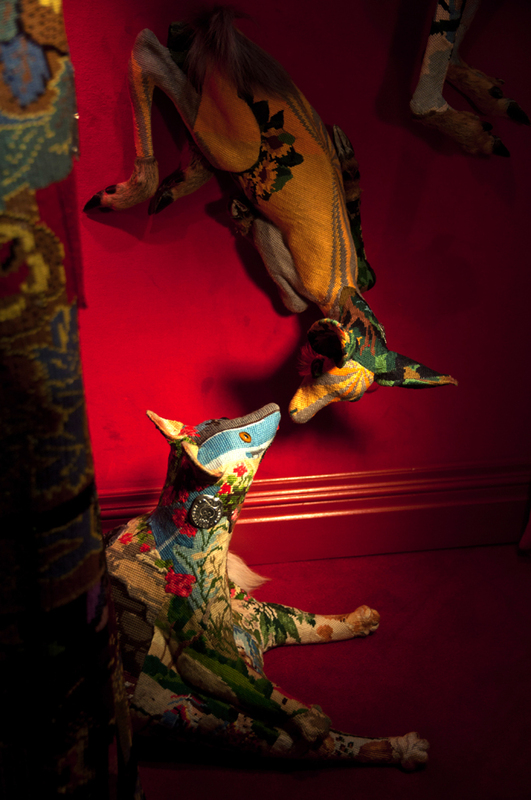 When asked about her fantastic animal sculptures, Jellinek says that more of a “cross between sculpture and taxidermy”. Kelly sells many of her original works online via Etsy, so you can grab one or several of them if you so choose. When we talk about using animal decorations to spice up our house, it also includes revamping the outdoor areas like the lawn or the garden in the back. 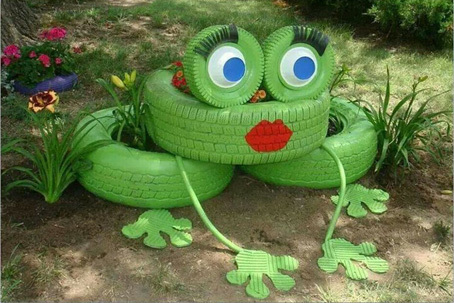 Using recycled materials, once can easily cook up innovative animal décor; there are plenty of ways to get creative, like this frog made up of useless old car tires. There are more examples when using tires, like building outdoor chairs so that you and your buddies can hang out in style, or making flower pots out of them colored in different shades to give a unique look to your garden for that matter.